Party Time Tuesdays: PTT#4 Anything Goes!!!!! Good morning bloggers! Today we have another fun challenge and fabulous sponsor. It is the last challenge of the month so that means our theme is “anything goes”. How fun is that!!!!! Any color, any image, any layout and design. Show us what you got! We want to see your creativity! Our sponsor this week is Glitterbabe. 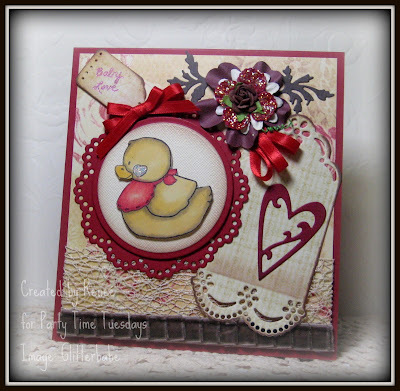 Stef will be giving our winner their choice of any 2 digital stamps from her store. She has some really cute images. GLITTERBABE’S ART is a digital stamp store specializing in a variety of images. My heart leans towards floral so you will find a wide range to choose from. All my images are done in jpg format only. All my images come with a colored image as well. Having that colored image is great when you need to create something in a hurry or just need a color guide. I strive for quality product and work hard to give my very best. I have tons of fun with it and I hope you do too! Our design team was luck to be able to work with some of Stef’s images. Here is your Party Planners inspiration. The inside of the card shows a recipe for Crock pot Cherry Crisp. If you are posting your project to SCS or any of the other galleries, please use PTT#3 in your keyword. The linky will be down for maintenance starting Wednesday February 23. If the linky is not working please leave a comment with your name and link to your project and I will get it add when it comes back online. Sorry for the inconvenience...thank you for understanding! I will pop my link here too just in case. Thanks for the lovely challenge. Wha t a diverse and interesting group of cards from the Party time team. Some to ooh over some to go, how was it don and some to just make us laugh! omword! these cards are absolutely stunning! i am soooooooo blown away by you ladies and soooooooo honored to be sponsoring. thank you jenn for making my heart smile... and thank you ladies for making me proud! Thanks for a fantastic challenge. Party Time Tuesdays! So nice to meet/find you!! I love your blog colors and your DT has fantastic work!! Hope you like my entry, I plan to come back often! Thanks for a wonderful challenge with super inspiration. It seems like I can't make a card anymore without a sketch or challenge. Thanks for making it easy!! Wonderful challenge~came here from a friends blog. Awesome challenge. I have mine added. Thanks! Thanks DT for your very inspirational and beautiful cards! Just to said... I look my number change (59), now i look is 60 on linky tools. I have just submitted a simple thank you card for the latest challenge. congrats DT .. fabulous cards and the members cards are amazing too. I just love all the DT creations they are gorgeous. Thanks for letting us play along with you, Great Challenge! Thanks so much for this fun challenge....wonderful creations above. Thanks for such a cool challenge! Thanks for the fun challenge and inspiration!! 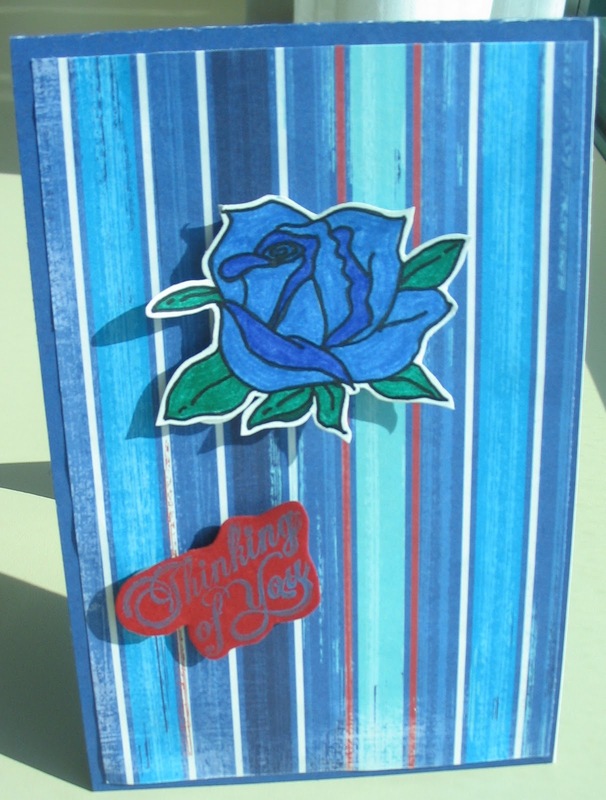 Wow, your Dt made amazing cards! Great challenge and lots of super inspiration! Thank you! What a wonderful challenge and super samples. Thanks. Great DT creations...thank you for sharing! Amazing variety of DT samples! Very inspiring! Wow! 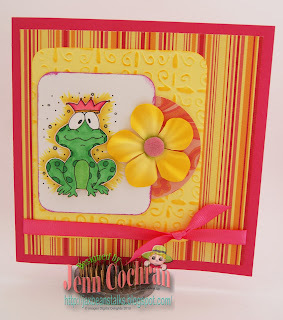 What gorgeous samples and a fun challenge! Thanks! Beautiful blog! New follower and I will be back! TFS! 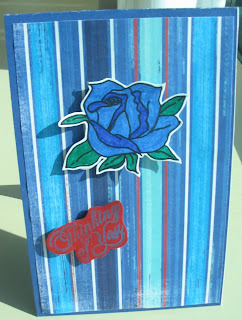 I made a card without a sketch, Yeah!!! Thanks for giving us so much inspiration with providing this challenge! 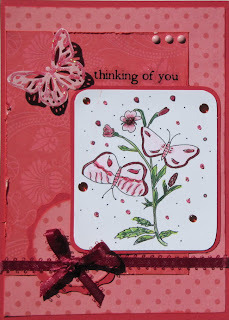 gorgeous cards by the DT and always love the challenges! Just to said that I add a 2nd entry (another card) for this challenge. Thank you for the challenge, I have only just started entering so hope I have got it right! Thanks for the challenge, the dt cards are super.